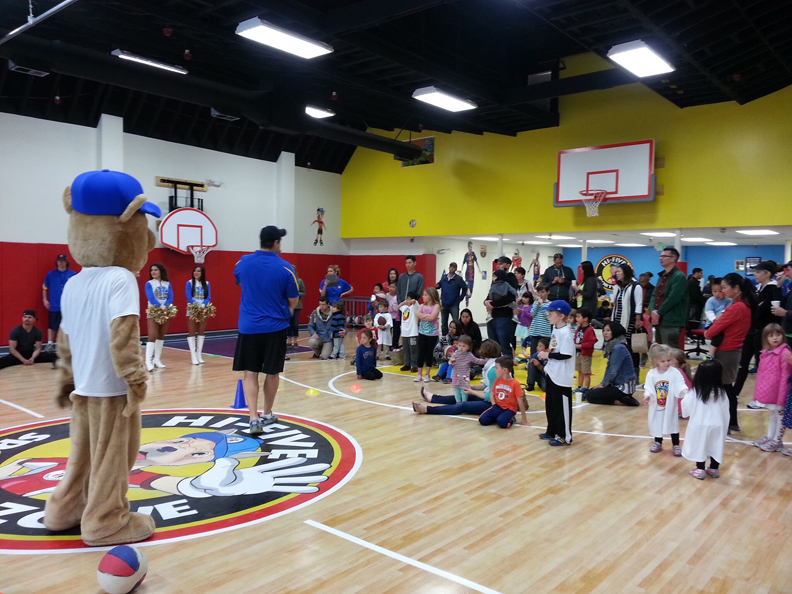 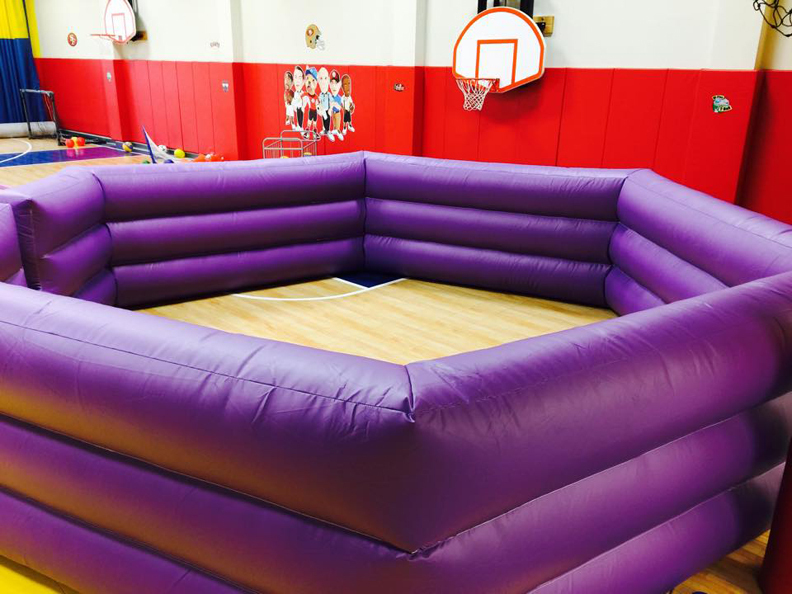 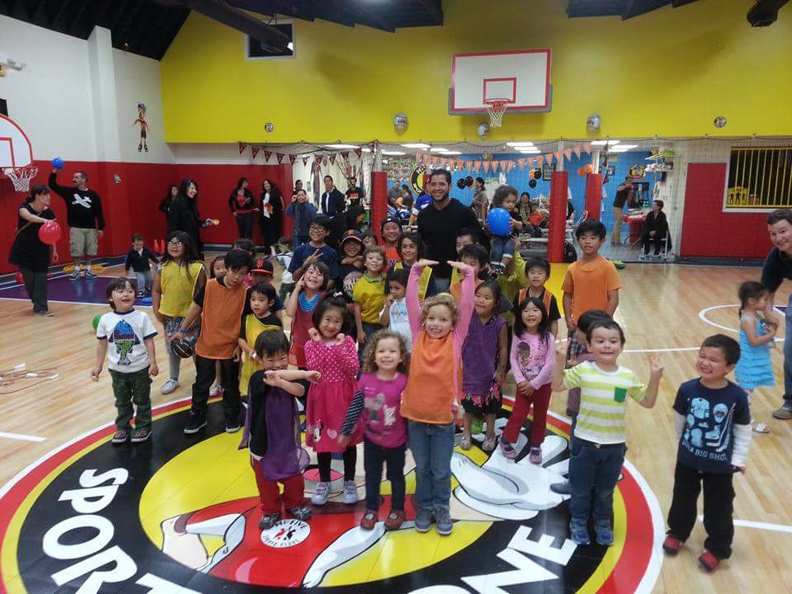 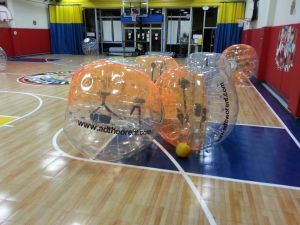 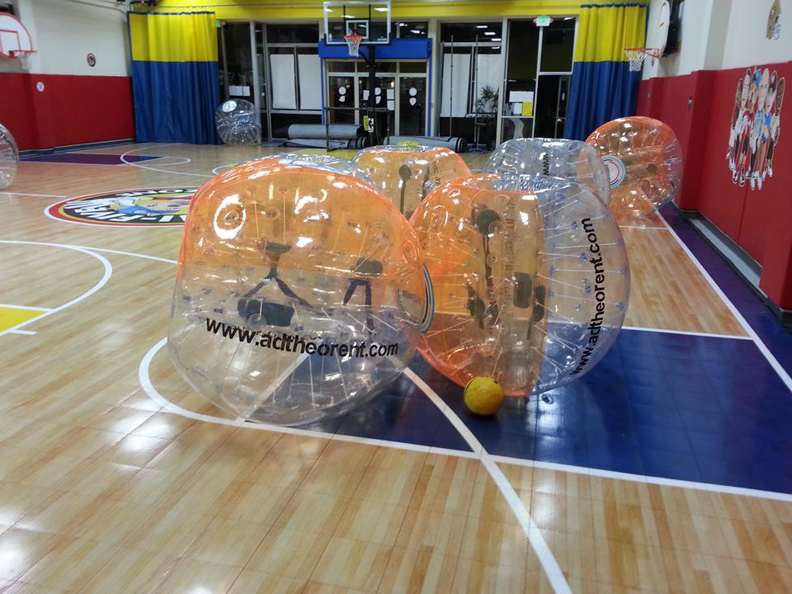 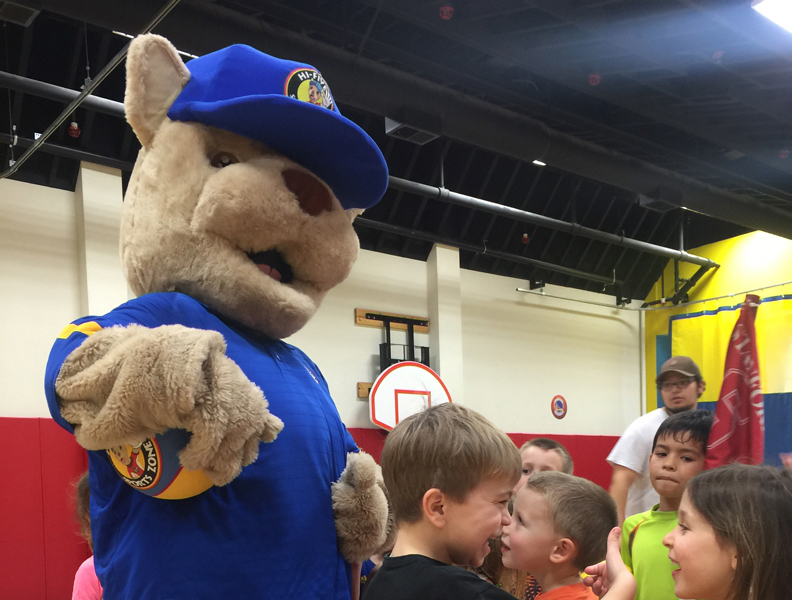 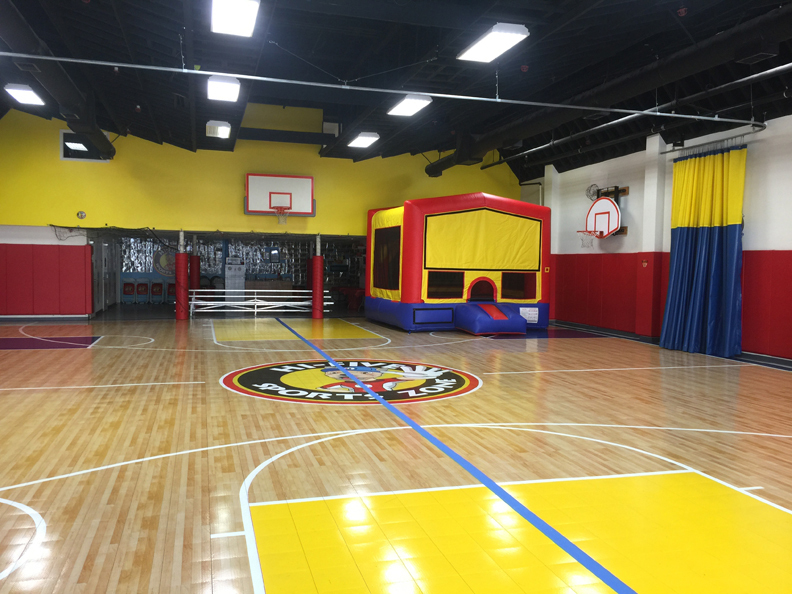 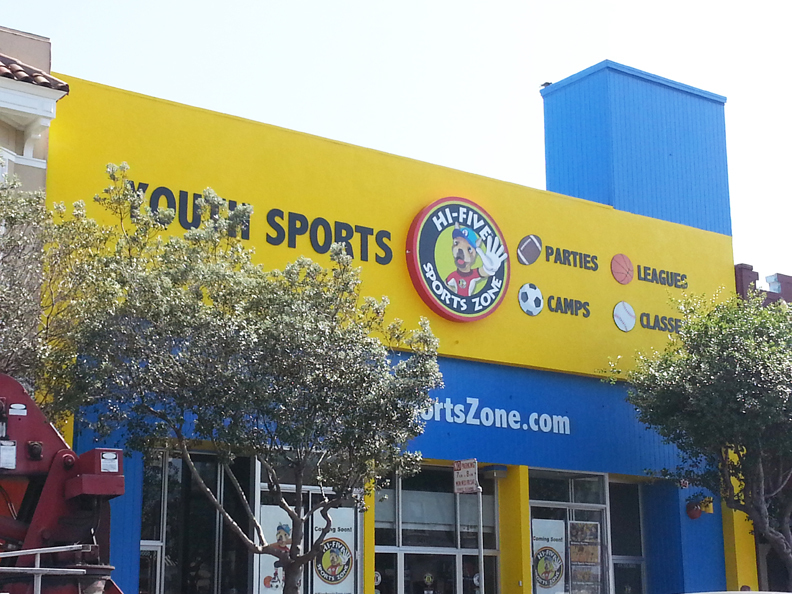 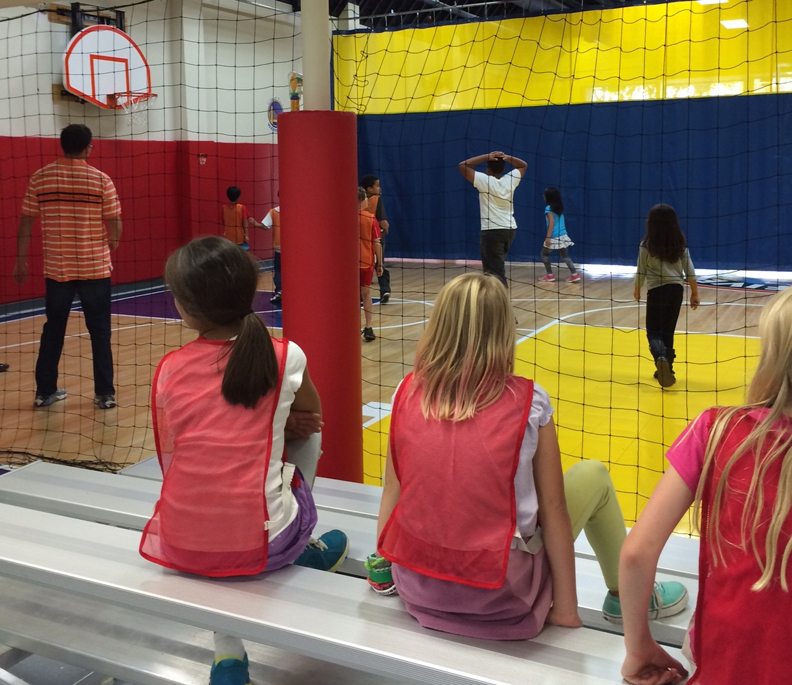 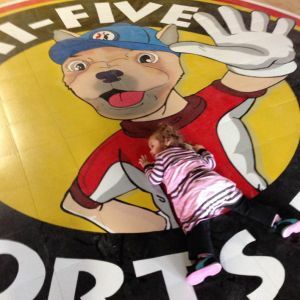 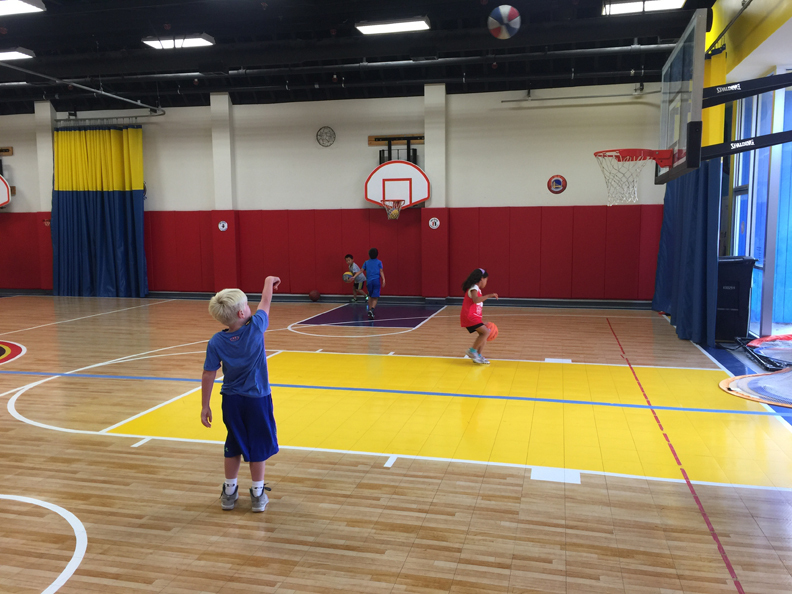 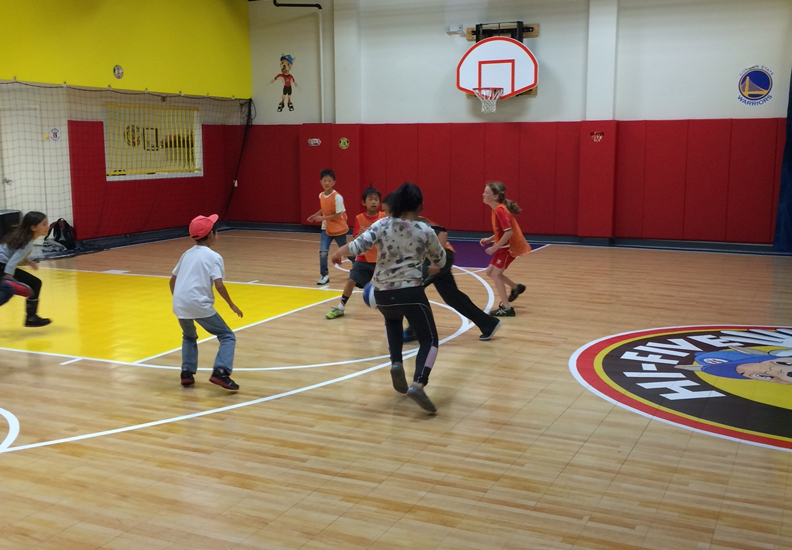 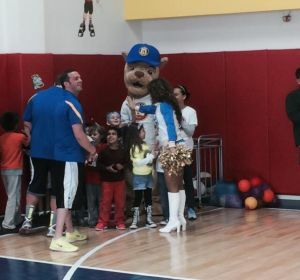 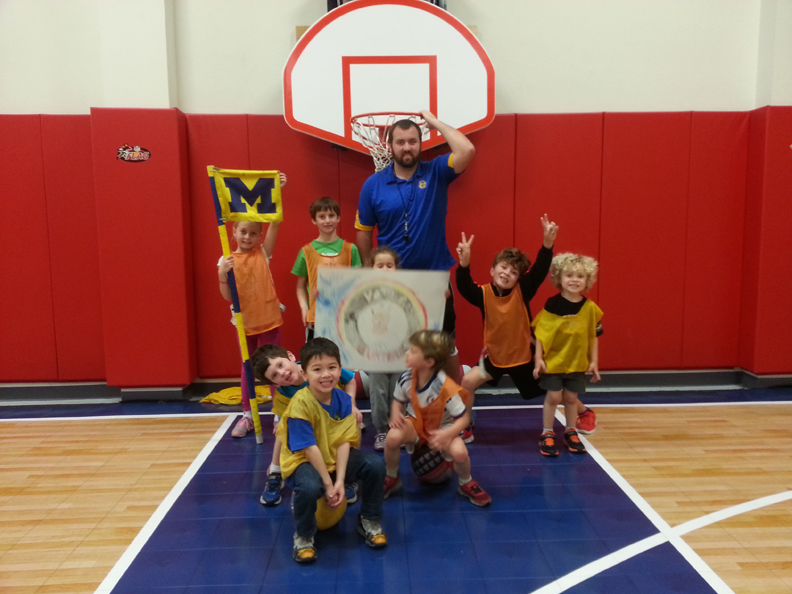 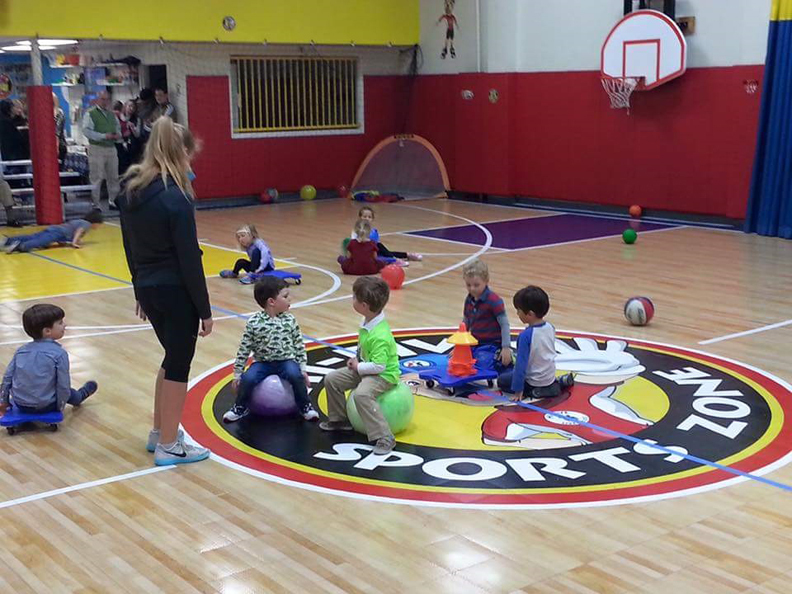 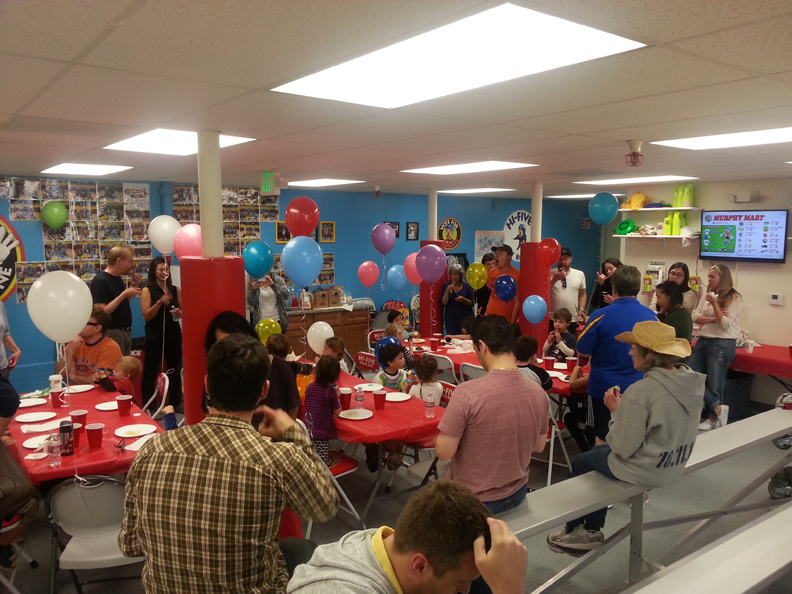 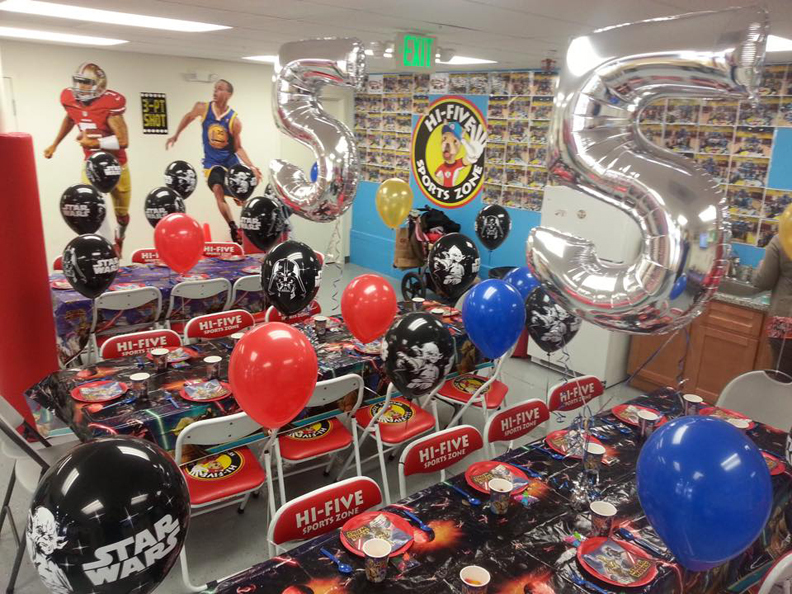 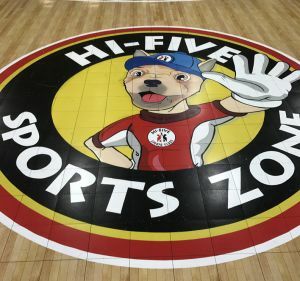 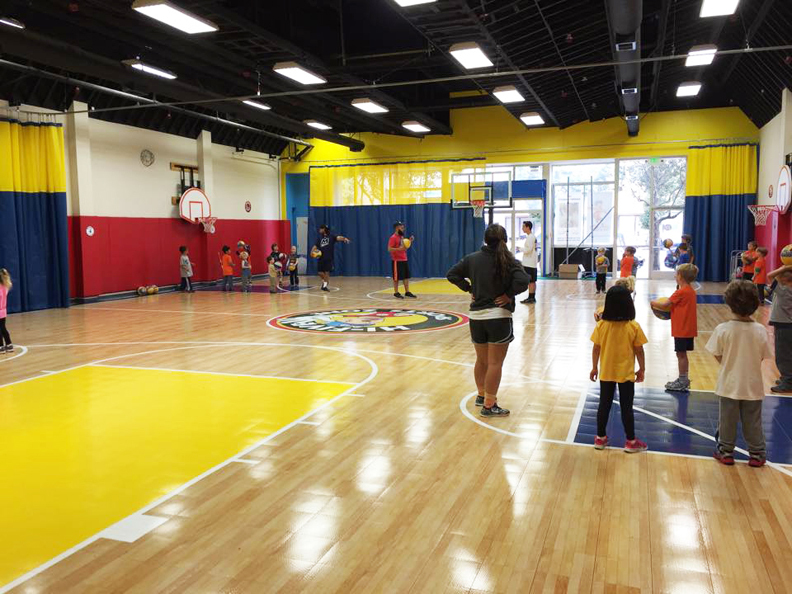 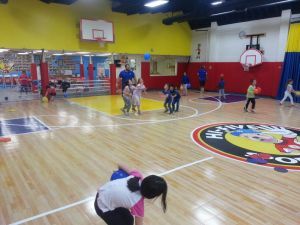 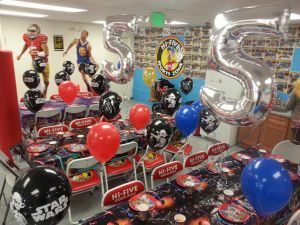 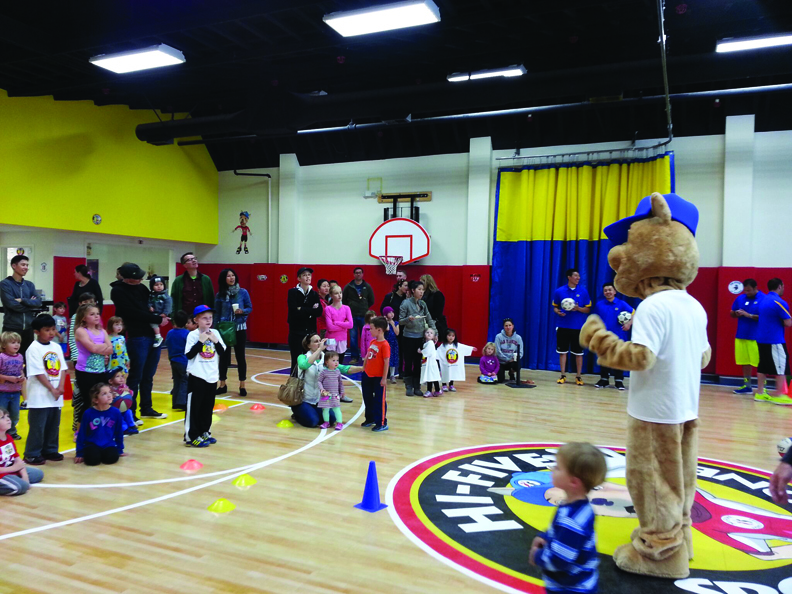 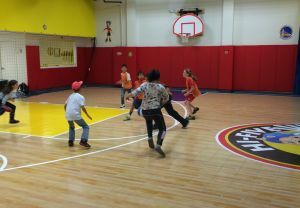 Hi-Five Multi-Sport serves as an introduction to some of the most popular sports in the world!! 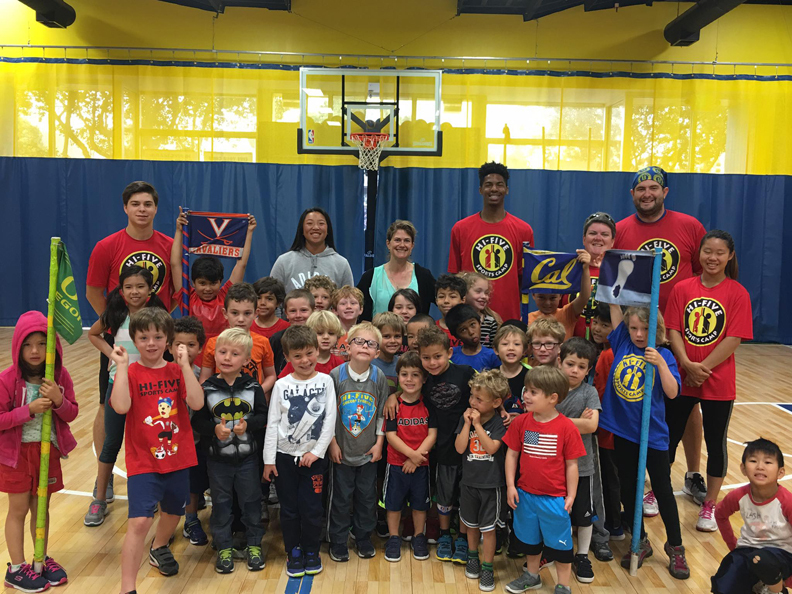 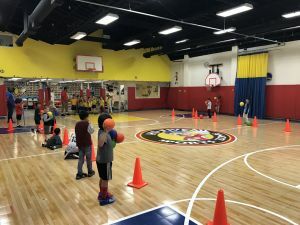 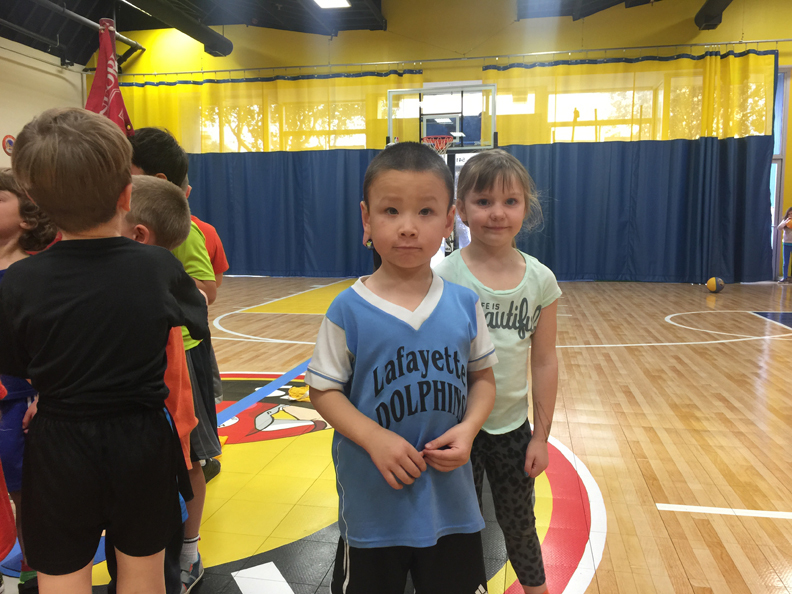 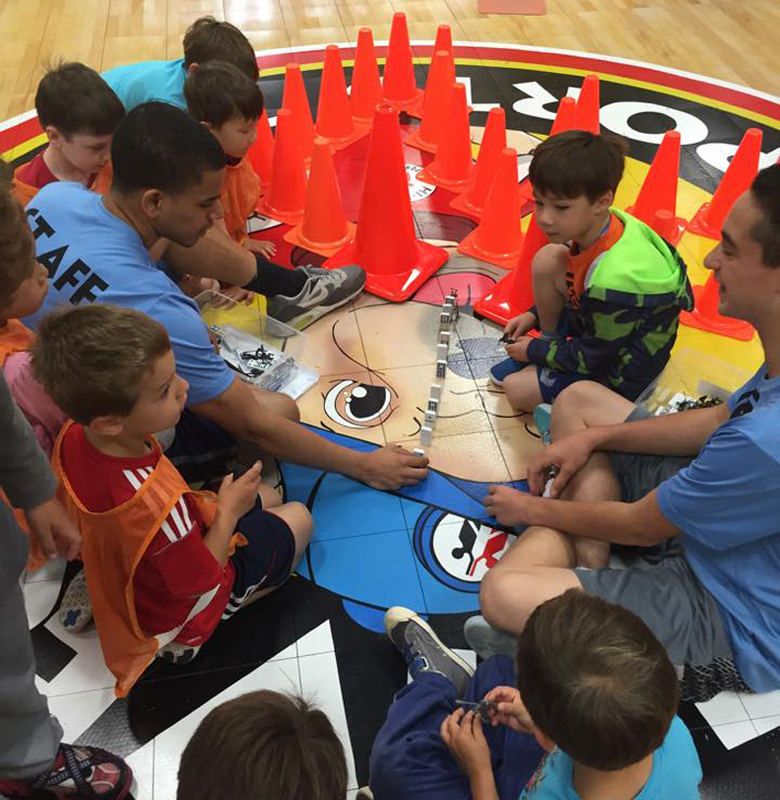 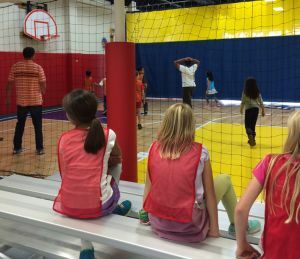 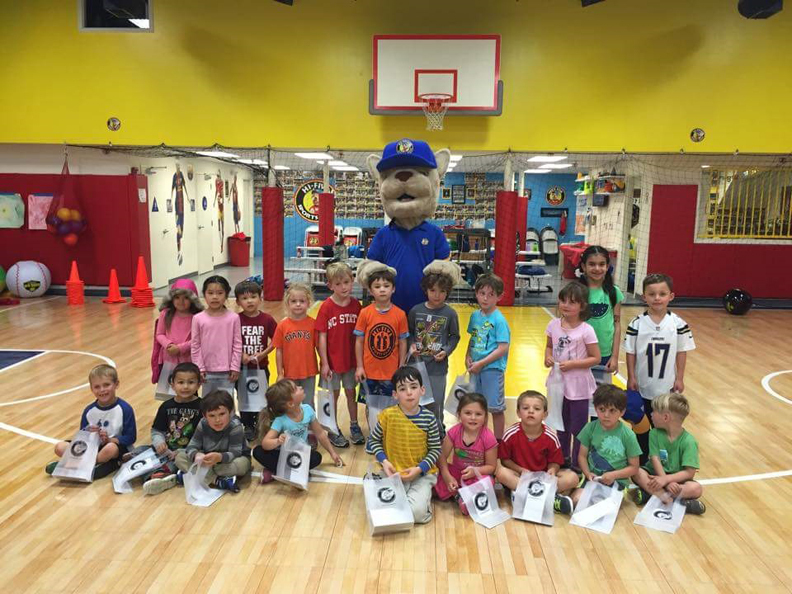 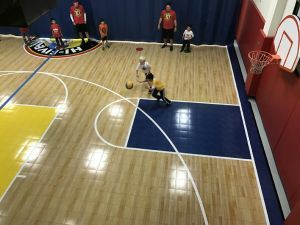 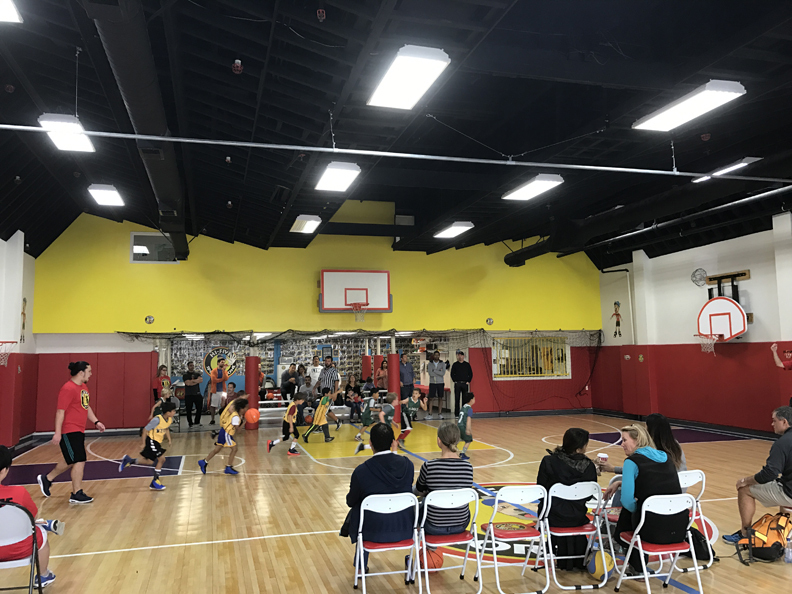 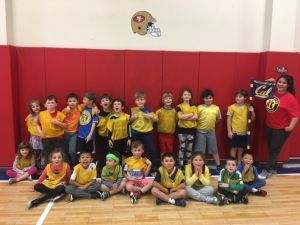 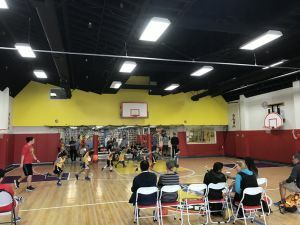 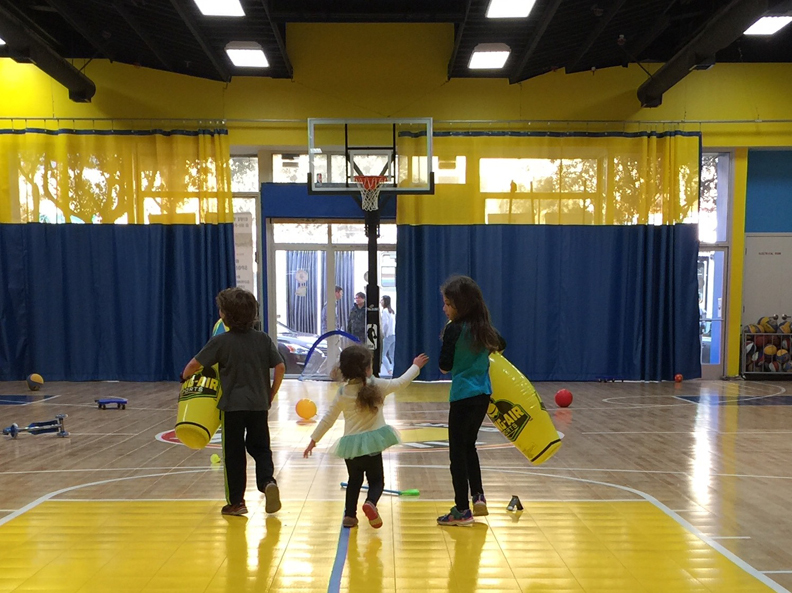 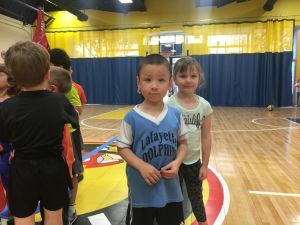 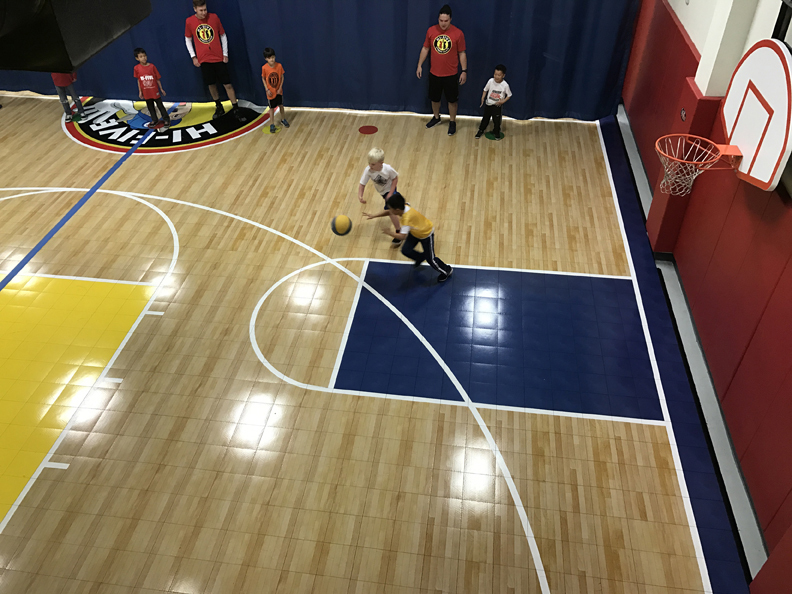 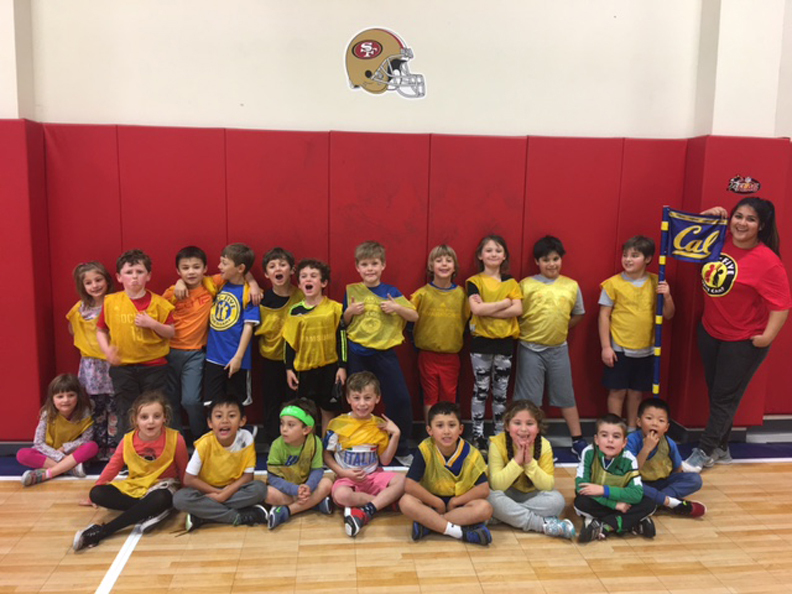 Boys and girls ages 3-6 years will learn the fundamentals of each game through various drills and training elements designed specifically for young players. While this program focuses on player development and the overall understanding of each sport, it most importantly stresses FUN!! 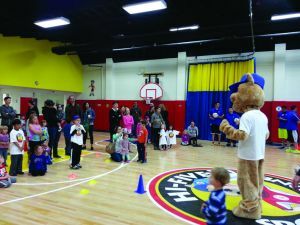 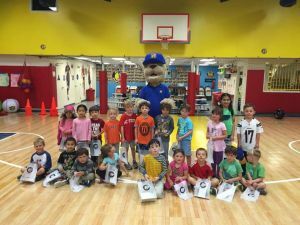 Hi-Five’s ultimate goal is to help each child build strong physical, intellectual and emotional foundations that will help them succeed on and off of the field! !